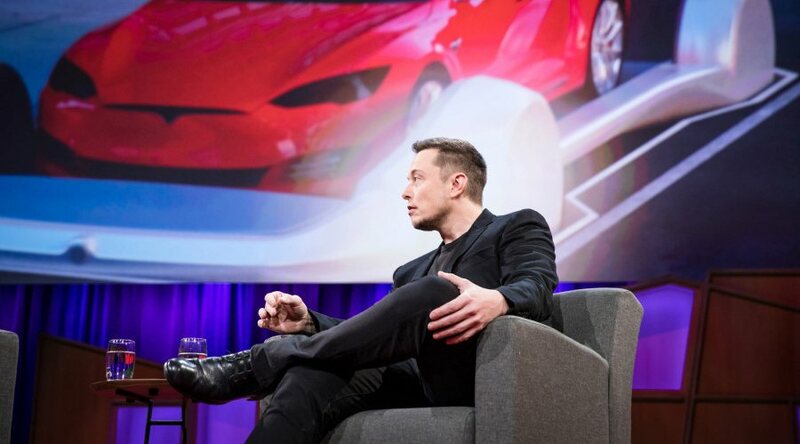 Elon Musk TED Talks his way into a BORING Future. And… that’s ‘boring’ as in drilling, not yawning people. I don’t know how he consistently does it, but good old Elon stole the recent TED 2017 event in Vancouver this year, yet again, even garnering more interest than the Pope’s TED Talk (if you can believe that), by demonstrating how we should think about our future together. Bottom line, he simply keeps coming up with world-changing ideas like Tesla and SpaceX and then making good on them. So, just what does Elon’s Boring Company want to pull off? Nothing much…. just taking ALL car traffic underground. Elon Musk discusses his new project digging tunnels under LA, the latest from Tesla and SpaceX and his motivation for building a future on Mars, in conversation with TED’s Head Curator, Chris Anderson. I truly love your blog.. Great colors & theme. Did you make this web site yourself? Please reply back as I’m looking to create my very own blog and would like to know where you got this from or just what the theme is named. Appreciate it! I am extremely impressed with your writing skills and also with the format for your weblog. Is that this a paid topic or did you modify it yourself? Anyway keep up the excellent quality writing, it is rare to see a great blog like this one nowadays..
Hi there! I realize this is somewhat off-topic but I had to ask. Does operating a well-established website like yours take a lot of work? I am brand new to writing a blog however I do write in my journal daily. I’d like to start a blog so I will be able to share my experience and views online. Please let me know if you have any recommendations or tips for brand new aspiring blog owners. Thankyou! First of all I want to say great blog! I had a quick question in which I’d like to ask if you don’t mind. I was interested to find out how you center yourself and clear your thoughts prior to writing. I’ve had trouble clearing my thoughts in getting my ideas out. I do take pleasure in writing but it just seems like the first 10 to 15 minutes tend to be wasted just trying to figure out how to begin. Any suggestions or hints? Cheers! Hey! Someone in my Myspace group shared this site with us so I came to check it out. I’m definitely loving the information. I’m book-marking and will be tweeting this to my followers! Outstanding blog and wonderful style and design.